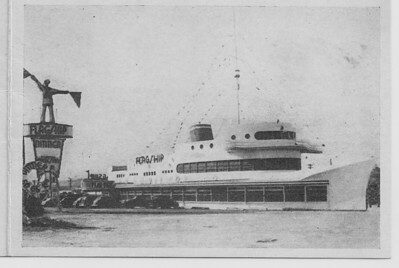 In the 1930's there was a restaurant/nightclub named Donahue's that had a nautical theme located on site of the Flagship. 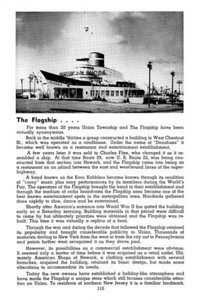 When Donahue's burned down, it was replaced by Flagship 29, which was a nightclub built in the shape of a ship opening in 1938. 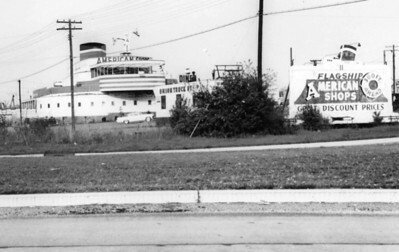 It was located on Route 29 which was what is now the east bound lanes of Route 22. 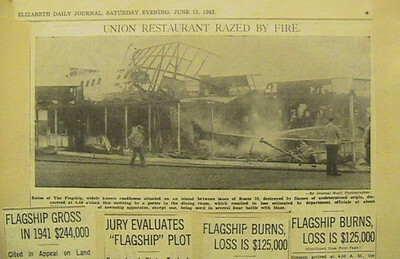 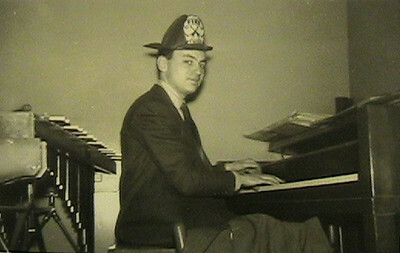 The building burned down on June 11, 1942 and was rebuilt after WWII reopening again as a nightclub. 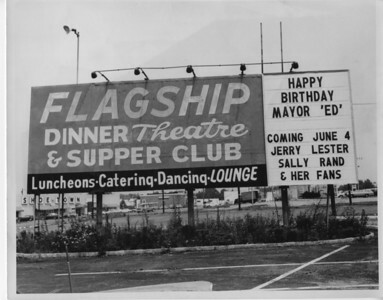 On September 30th 1956, the remodeled ship was opened as an American Shops clothing store and then a dinner theater in 1968. 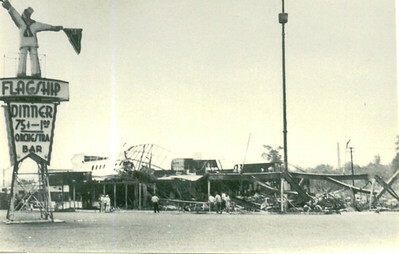 The Flagship was torn down and rebuilt in 1986 by Brickchurch Appliances and has been used as various appliance stores ever since including Nobody Beats the Wiz and is currently a PC Richards. 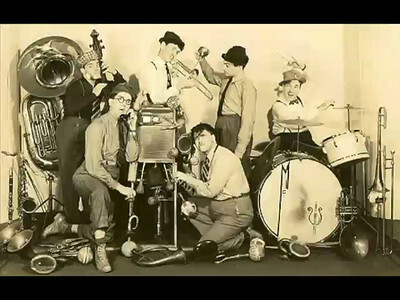 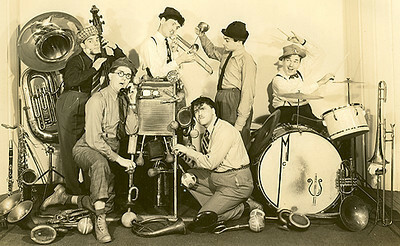 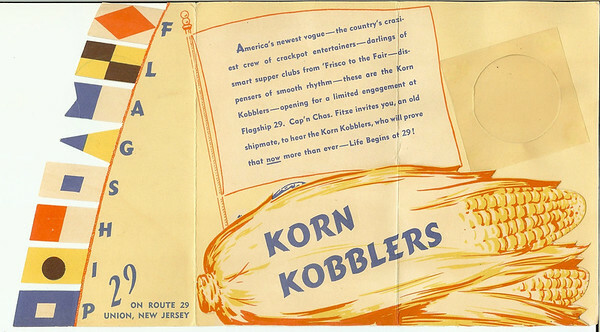 Here is a link with info about a band called the Korn Kobblers that got their start at the 1940 world's fair and then went on to become a regular act at the Flagship. 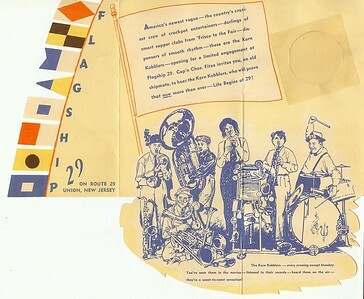 Listen to a recording made by the band a for radio show that was broadcast from the Flagship. 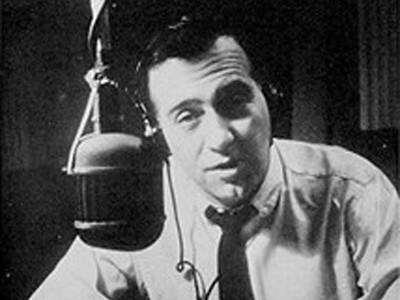 Also check out Jean Shepherd talking about the building on his WOR radio show in 1965. 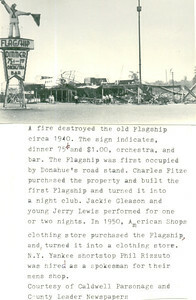 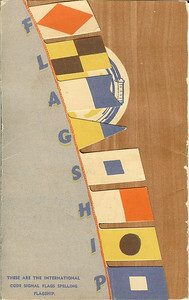 This photo was part of fold out post card believed to be taken in the earliest days of the Flagship around 1938. 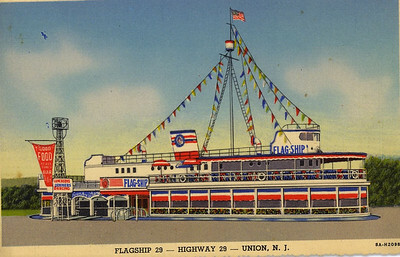 Some believe that this post card displays a rendering of a version of the Flagship 29 that never existed. 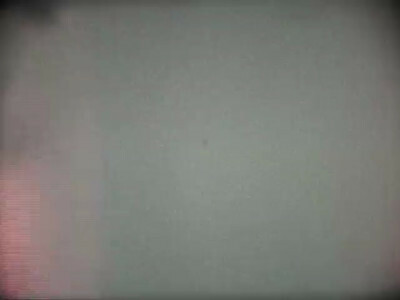 If anyone has any info to the contrary, please let us know. 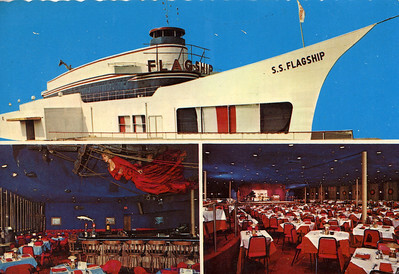 Promotional post card that shows rare interior shots. 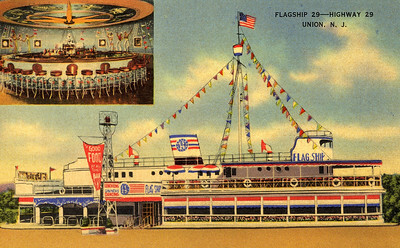 Clip from a 1948 film of Union showing the Flagship. 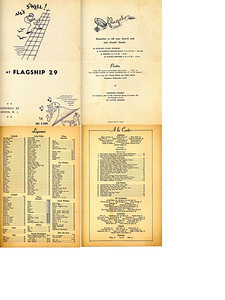 A Flagship menu way back when a cheeseburger was 30 cents and a filet mignon was $1.75. 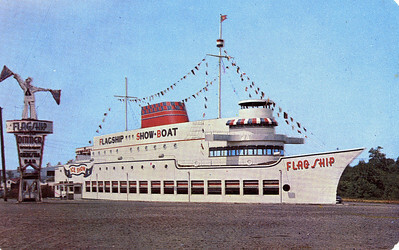 In the 60's the flagship was turned into a furniture store. 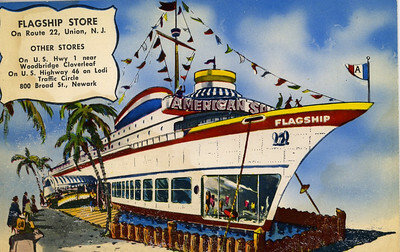 Jean Shepard, famous for writing and narrating "A Christmas Story" was heard to say that the Flagship was on an endless journey to the Holland tunnel with a full cargo load of cut rate furniture. 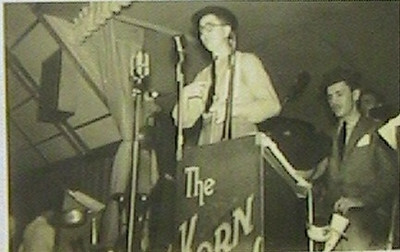 This very rare find is a recording made from a radio show that the Korn Kobblers had broadcasted from the Flagship in the 40's.